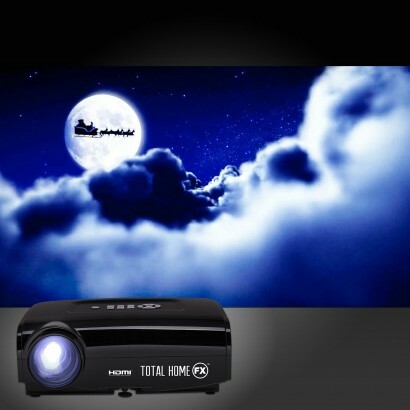 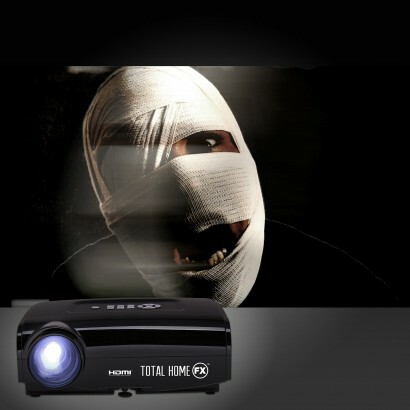 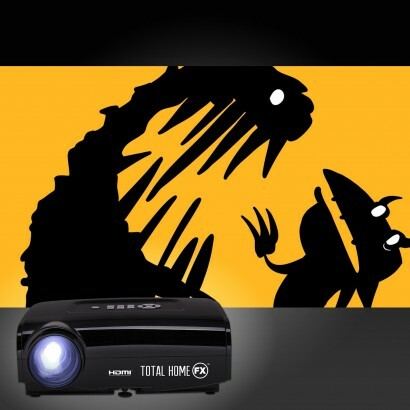 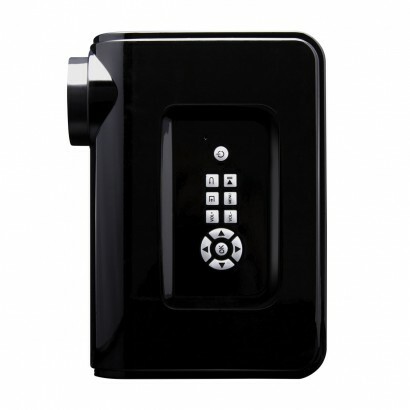 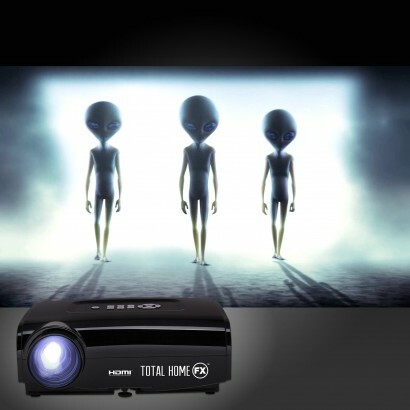 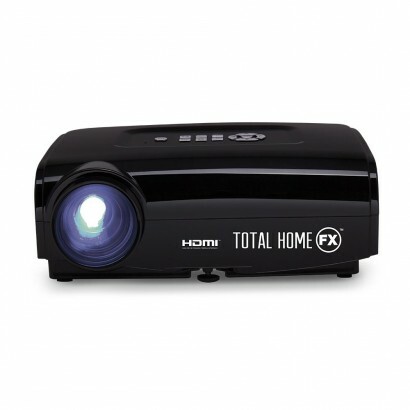 Transform your home into a window to another world with the Total Home FX Special Effects Projector! 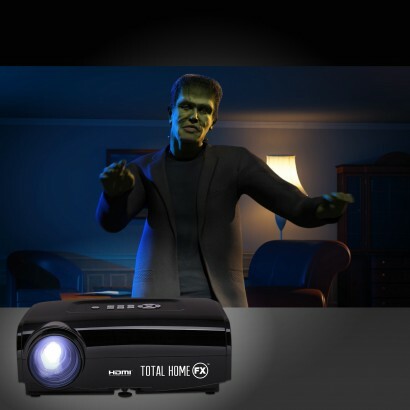 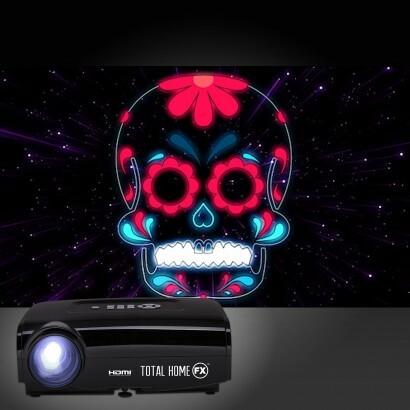 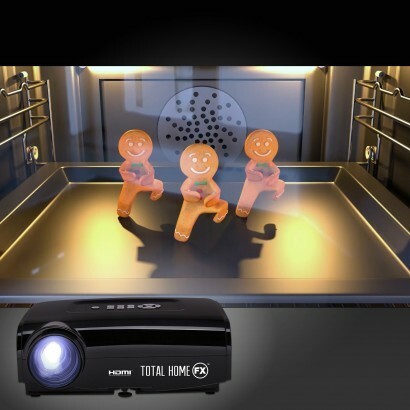 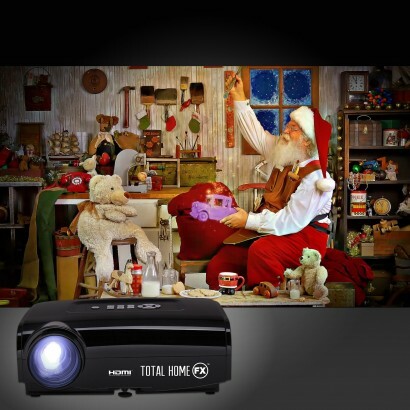 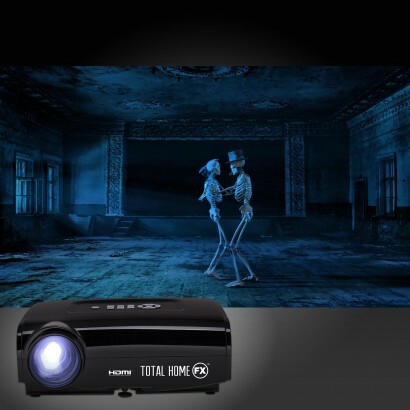 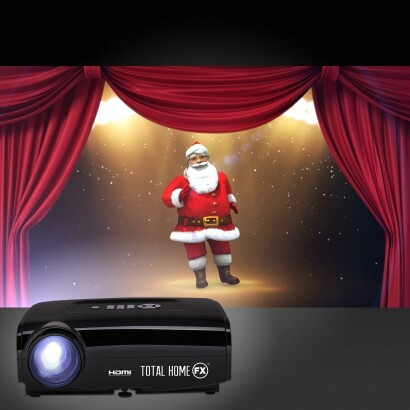 Pre loaded with twelve seasonal videos, the Home FX projector creates an animated display that will delight viewers with their detail and special effects. 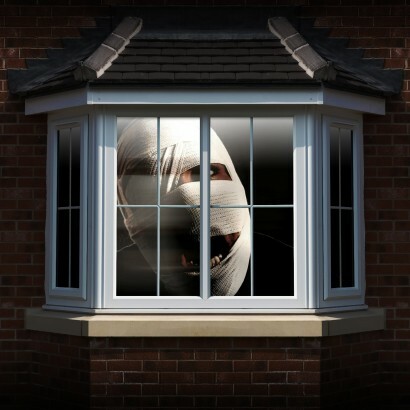 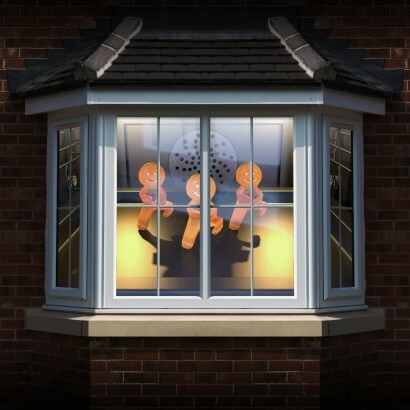 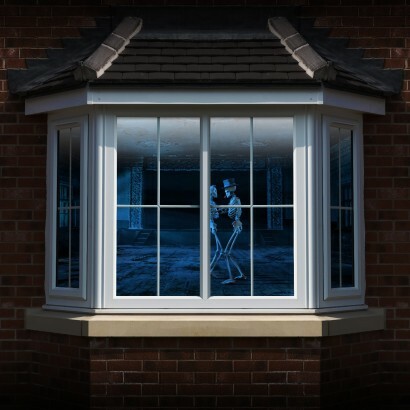 Decorate digitally as your home becomes the local haunted house this Halloween with zombies approaching the window glass, or see romantic dancing skeletons soaking up the atmosphere on All Hallows Eve with creepy animations projected into the window. 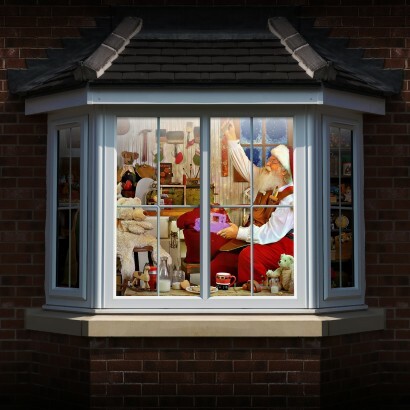 From seriously spooky to all out magical, play festive animations so that your home becomes a window to Santa's workshop or see a sweet gingerbread dance routine for incredible festive effects! 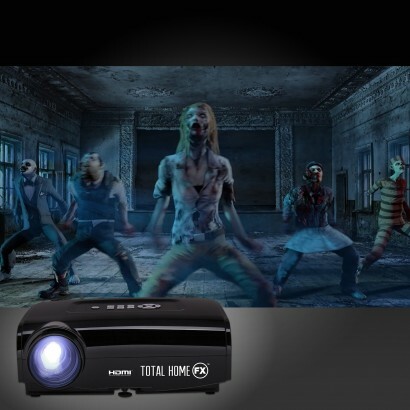 Easy to assemble, each projector comes complete with a 4ft x 6ft projection screen, a tripod and a USB so that you can simply position and play whilst the buttons on the top of the projector and the remote control allow you to choose your videos, play various videos or loop a single scene giving you complete control over your effects.